IMPORTANT NOTE: Before contacting a success coach, be sure that the coach you hire has the education, credentials, and experience to help you achieve your goals. Be sure that the coach you hire has used the principles he or she is recommending you to use. This page provides information about Dwayne D. Williams’s educational background, credentials, and experiences to help you determine if he might be the right coach for you. If you determine that he might be a good fit, contact him today! Dwayne is becoming one of the most sought-after success coaches in the country. He helps clients achieve success by following a simple formula—Insight x Action = Change. Dwayne is the founder of Tier 1 Educational Coaching and Consulting Firm, a coaching and consulting organization created to assist clients with developing gifts, talents, and abilities. Your latter years will be greater . . .
Dwayne earned a Bachelor’s (BA) degree in Psychology from Fairmont State University. He earned a Master’s (MA) degree in Psychology and an Educational Specialist (Ed.S) degree from Marshall University Graduate College. 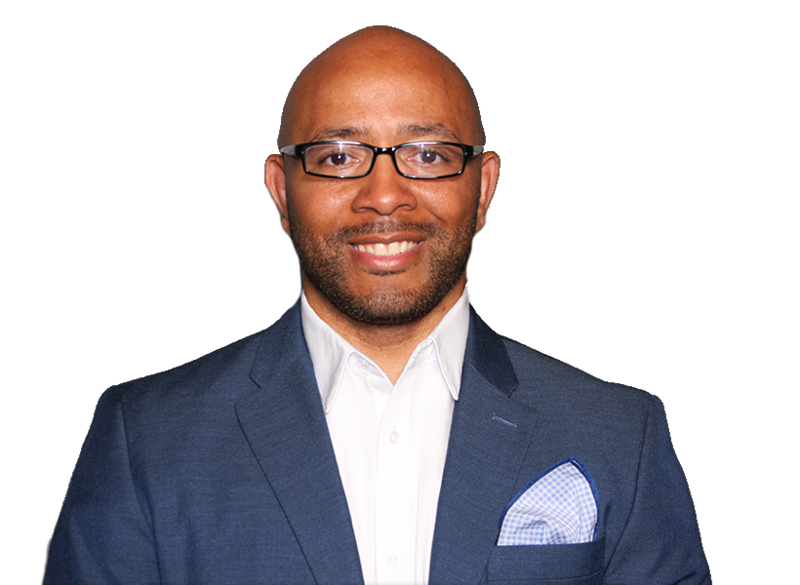 Dwayne is currently a school psychologist, an educational consultant, an author, and a success coach. He provides coaching to educators and administrators nationally on how to create educational models that increase engagement and performance among culturally diverse students. He also provides success coaching for professionals on how to achieve their goals and how to advance their careers—which means increase their income. Dwayne has received professional coaching training from the Professional Coaching and Leadership Institute, where he studied to become a professional coach under the leadership of Dr. Derrick Johnson. Following the successful completion of coaching training, Dwayne became certified to provide professional coaching services for children, youth, and adults through the Center for Credentialing and Education (CCE). The CCE is an organization that provides credentialing for individuals who successfully complete an accredited life coaching training program. To become certified with the CCE, coaches are required to complete at least 120 hours of coaching and pass a professional coaching examination. Once coaches become certified, they are required to continue their training and show evidence by providing continuing education credits. The strict requirements set forth by the CCE is a way to ensure that coaches are trained and are knowledgeable about ethics and effective coaching principles. Dwayne is a published author; he has published 7 books, one of which is published with Corwin Press—a renown publishing company for K-12 educators. In addition to publishing 6 books, he has published 2 articles. He published his first article as a graduate student in a journal that rarely accepted articles from students at that time; the majority of articles accepted were written by psychology professors. Dwayne’s book, Human Behavior from a Spiritual Perspective: Spiritual Development Begins in Your Mind is currently used as a curriculum to train Christian life coaches. His book, An RTI Guide to Improving Performance of African-American Students: What Every Teacher Should Know About Culture and Academic Engagement is the first book on the market that integrates RTI (an educational problem solving model) and African-American culture. He has recently partnered with Corwin Press—a leading academic publishing company for PK-12 educators—to share his work on a national level. In addition to providing services to the public as a school psychologist and success coach, Dwayne also has years of experience as a therapist, in which he provided services for clients who were diagnosed with Bipolar, Schizophrenia, ADHD, and other disabilities. He also has experience teaching at the university level, in which he taught psychology and educational classes at Aurora University and West Virginia State University. Dwayne is a Christian, and his coaching services are a compilation of psychological, educational, and biblical principles. Dwayne is a professional speaker in which he speaks at the national level on a variety of topics, including how to achieve success in every area of your life. He trains professionals on the principles of his books, and teaches the others how to achieve success using the formula Insight x Action = Change, the formula that he uses to achieve every goal he sets. Husband and Father Dwayne recently celebrated his 10 year anniversary with his wife, Toni Williams. They have two beautiful children, Dwayne II and Noni Williams. Enhance your knowledge of special education law–and more! Subscribe to our newsletter and get free newsletters and content on how to experience success in every area of your life!